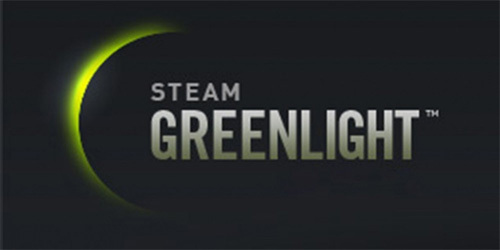 We’re up on Steam Greenlight – Please Vote! Gold timer now expires twice as fast (45min instead of 90min). Also: /gold command now uses a nicer display for the time remaining.